Looking for a small, gated, oceanfront neighborhood just a few steps from sandy beaches? Look no further than Alicante in Juno Beach! Located close to Juno Beach Pier and between the Intracoastal Waterway and the Atlantic Ocean, Alicante is a tropical paradise. Comprised of only 13 single family estate homes, 3 have direct access to the ocean and the others have access provided by a private boardwalk to Juno Beach. Each home in this highly desired community features 2,300 to 6,000 square feet of living space with spacious living room, marbled or wooden floors, Roman tubs, custom cabinets, grand kitchens fit for a gourmet cook, private pools and balconies that guarantee stunning views of all of the Atlantic Ocean’s grandeur. 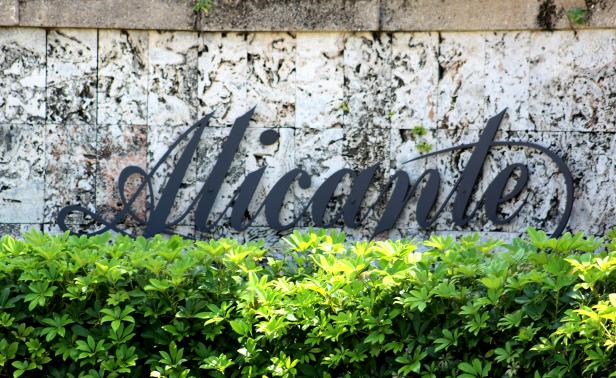 Alicante is within proximity to Loggerhead Marine Life Center, North Palm Beach and Juno Beach County Park and Fishing Pier. Pelican Lake is also just a short stroll from this neighborhood. World class golf awaits at a variety of courses including the Jack Nicklaus of North Palm Beach and PGA Nation in Palm Beach Gardens. The area also offers fine dining and shopping.